The bomb was discovered during road works last week and is due to be disposed of on Sunday. 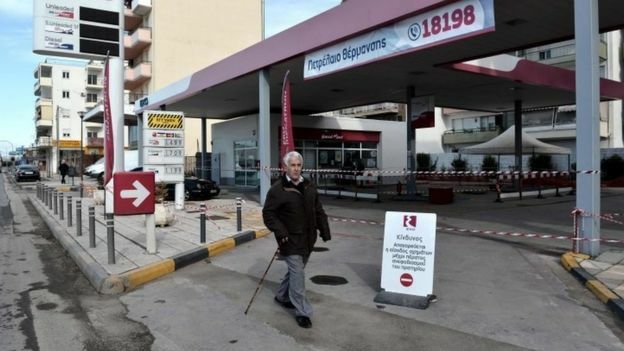 Residents within a radius of about 2km (1.2 miles) of the bomb will be compelled to evacuate the area between now and Sunday morning, security officials have said. 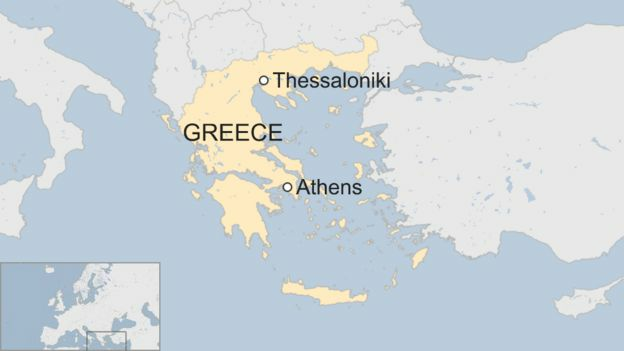 The operation has been described by one blog as the biggest evacuation of Greek civilians in peacetime. However, it is not possible to verify such a claim. 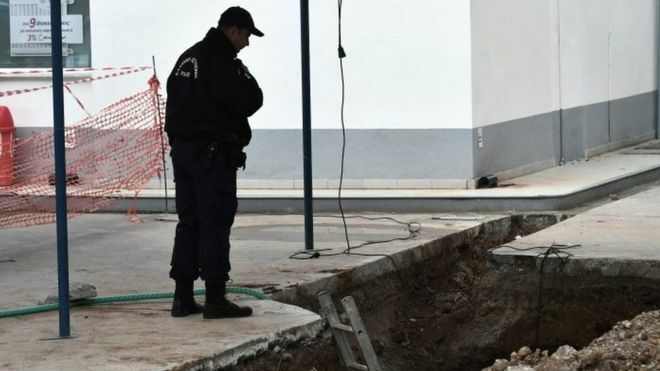 The military says an operation of this size and complexity is the first of its kind in a densely populated area of Greece and the disposal operation should take about eight hours – but may take as long as two days. About 1,000 police officers and 300 volunteers will be deployed ahead of the disposal operation. People in the city were warned to vacate their homes several days in advance. 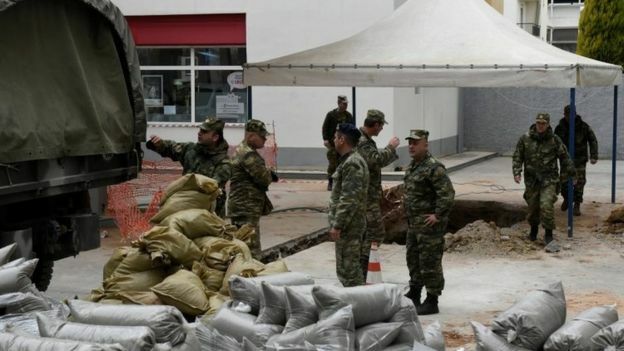 A state of emergency has been declared in the three municipalities affected by the defusion operation, Thessaloniki’s Deputy Governor Voula Patoulidou told the Associated Press. news agency. The military say they will initially try to defuse the bomb’s detonator before taking the device in its entirety to an army firing range, where a decision will then be taken on how best to neutralise it. The city’s bus terminal will be closed down while trains will also stop operating. There is also expected to be some traffic disruption in addition to interruptions to church services. One resident of the city told the Associated Press that the bomb was dropped by British and US planes targeting German rail facilities on 17 September 1944. German forces occupied Greece from 1941 until October 1944.